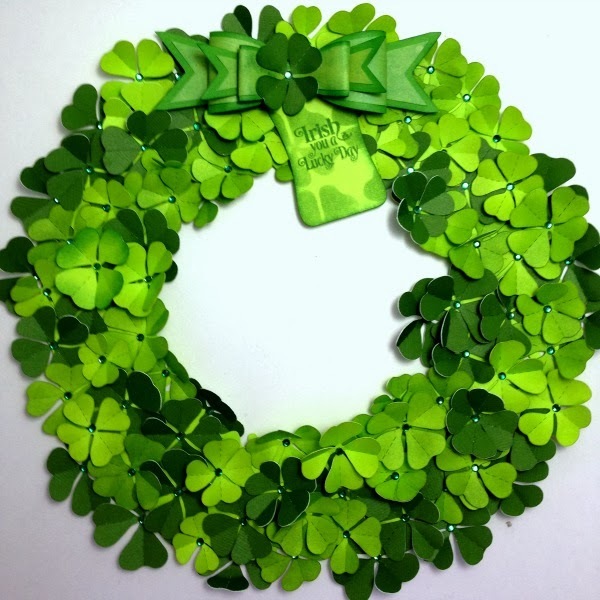 Die cut wreath from Jamie Lane Designs' 3D Shamrock Wreath. 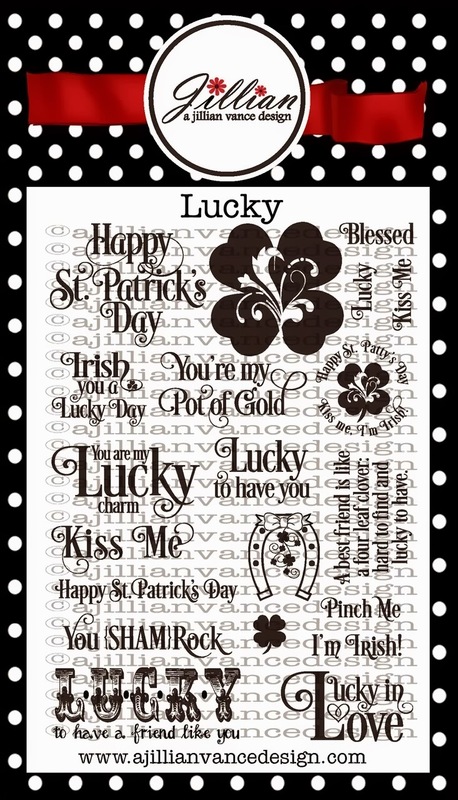 Cut shamrocks in assorted colors on mat. Note, I doubled the amount included in the cutting kit. Save the paper you cut for a stencil. Color rhinestones with permanent markers or alcohol ink and apply to centers of shamrocks. Die cut a bow and assemble. Cut a tag and stamp IRISH You a LUCKY Day. Stencil shamrocks (from paper shamrocks are cut with). Please join us in our AJVD 50 Shades of Green Challenge!!! For this challenge, you will need to create a project using different shades of GREEN!!! This will run from March 1st thru March 17th at 10 pm EST. 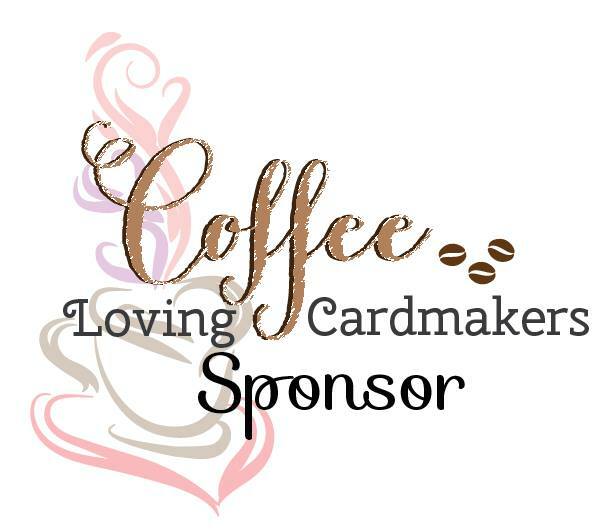 a $20 Gift certificate to our store! So get those projects started and start linking up! You can link up as many projects as you wish ~ must be separate blog posts. You don't have to stick to using AJVD products only. MUST use Green on your project to be eligible. 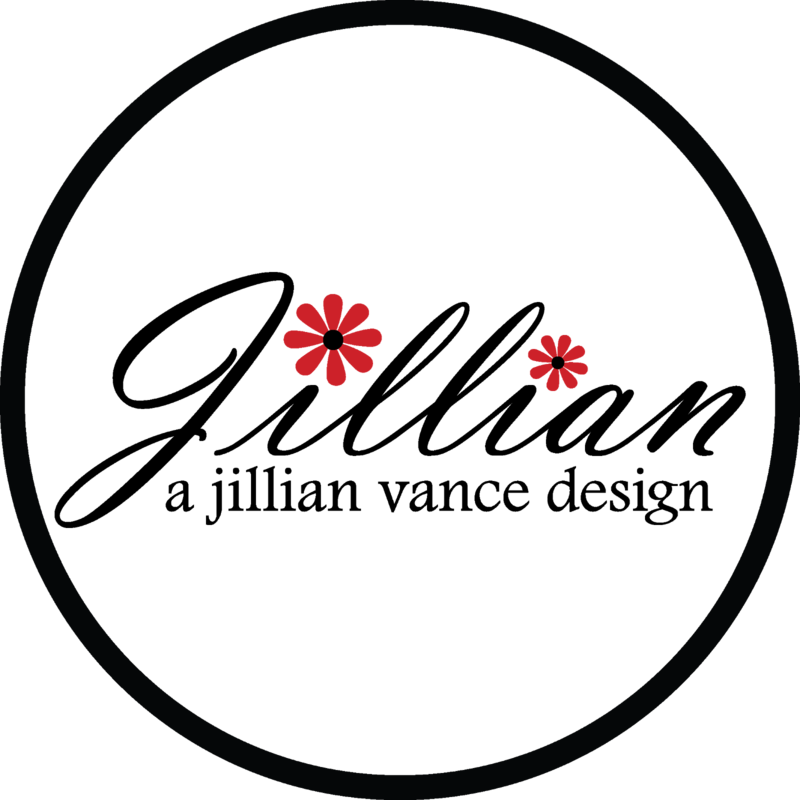 Please use direct link to your blog post. LOVE it. What a perfect way to brighten a door or wall.